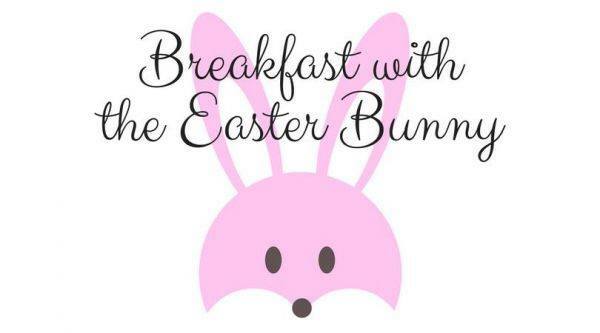 Join New Vista at Town Square on Saturday, April 13th, 2019! For 15 years, New Vista's Wine Walks have been Las Vegas' perfect Saturday night on the town! Stroll, sip and sample multiple tasting stations featuring a variety of wines, specialty cocktails, spirits and craft beers. Enjoy live music, great dining and shopping options in a beautiful venue, all while supporting a great cause! Promotional / Discounts available for Military, First Responder and Teachers (must provide ID at registration). Visit www.newvistanv.org for more information. The Insta-famous pooch turns heads wherever she goes (elf costume or not) and also has the eyes of more than 58,000 Instagram followers who can’t get enough of her amazing expressions as she dines at tables in her hometown of Las Vegas or when she plays it casual while donning sportswear and an infinity scarf (as you do on Insta). As a part of Us Weekly’s VIPet Scene series, Murphy shared her favorite places to strut on the Vegas Strip and beyond. Welcoming The Las Vegas Aviators! The Howard Hughes Corporation®, owner of the Las Vegas 51s®, the city’s professional Triple-A baseball team of the Pacific Coast League (PCL), and developer of the Summerlin® master planned community and the Las Vegas Ballpark currently under construction at Downtown Summerlin®, announced the team’s new name - the Las Vegas Aviators®. 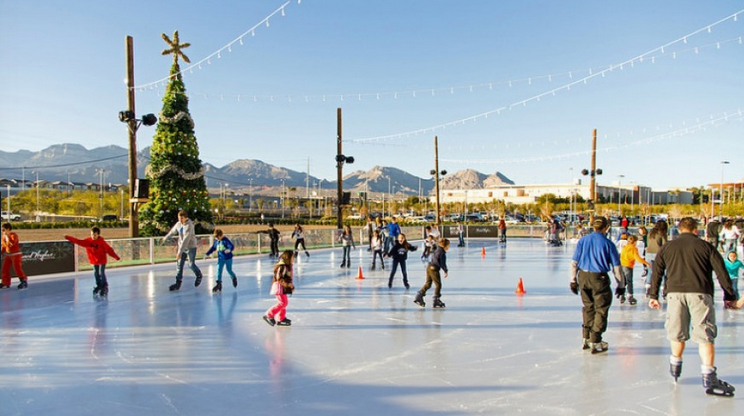 Downtown Summerlin announces return of Rock Rink! The signature ice skating rink located near the Pavilion at The Lawn in Downtown Summerlin is open!! Open November 16th - January 21!